Kiwi Produce work with a number of exporters who help us distribute our New Zealand grown produce to World Wide Markets. We have two fully qualified and experienced Quality Controllers (QCs) as part of our team. Kiwi Produce is a Class 2 Kiwifruit and Class 1 Avocado and Kiwiberry packing facility. 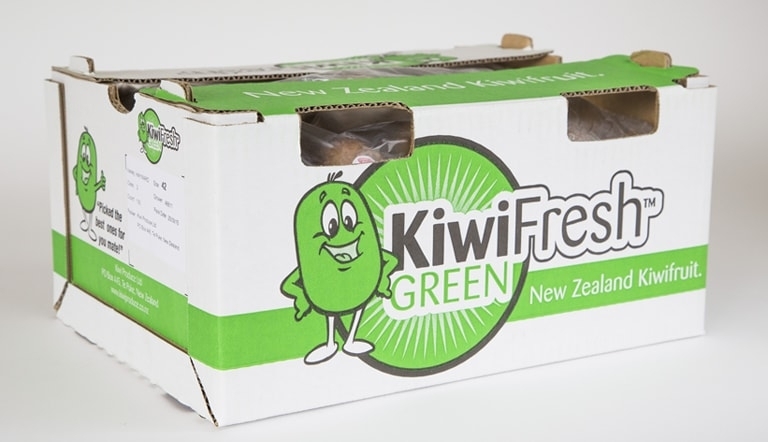 Kiwi Produce is currently one of the largest packhouse facilities working with Kiwiberry. We have been exporting Kiwiberry to numerous countries since 2006. Export sales have increased each year since we started. Please contact Kiwi Produce if you would like to dicuss Kiwiberry further. Kiwiberry are a bite-size super snack thats good for you. Kiwiberry is the most nutrient dense of all the major fruits. They contain higher Vitamin C levels than oranges, double the Vitamin E of an Avocado and more potassium than a banana. 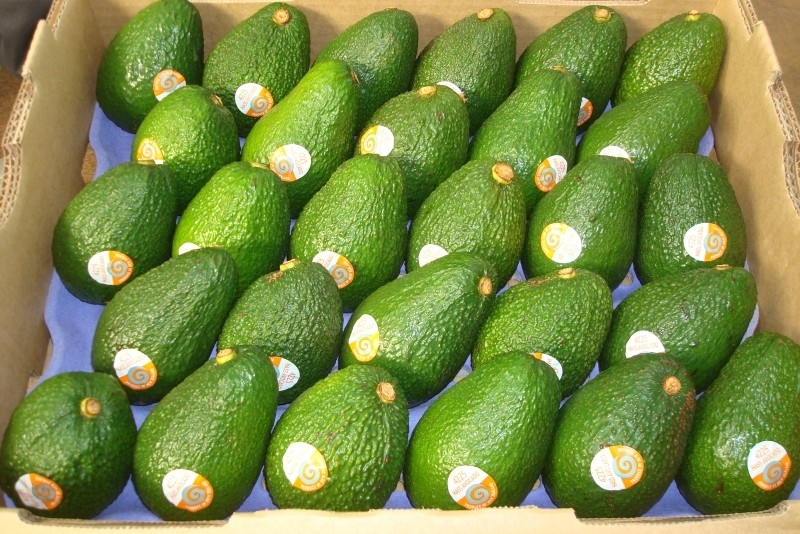 Kiwi Produce pack Class 1 Avocados for Te Mata Exports.